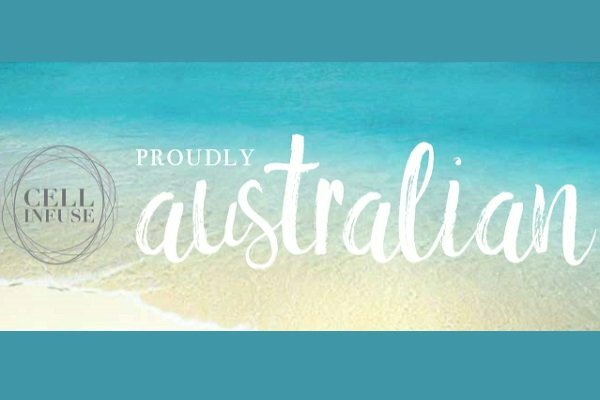 I’m proudly Australian and I’m sure you will agree with me that Australia is one of the best countries in the world to live in. It is the day to reflect on what it means to be Australian, to celebrate contemporary Australia and to acknowledge our history. There’s no doubt about it! We have a great lifestyle with our amazing coastline, beautiful beaches, wide-open land with big blue skies that lend themselves to spectacular sunsets & scenery that has us ‘snap’ happy. Being multi- cultural, we get to enjoy a rich variety of food and some of the best wines in the world. It goes without saying that we are fortunate to live here. For me personally, I love that we are home to native plants and species that are amongst the most amazing in the world. 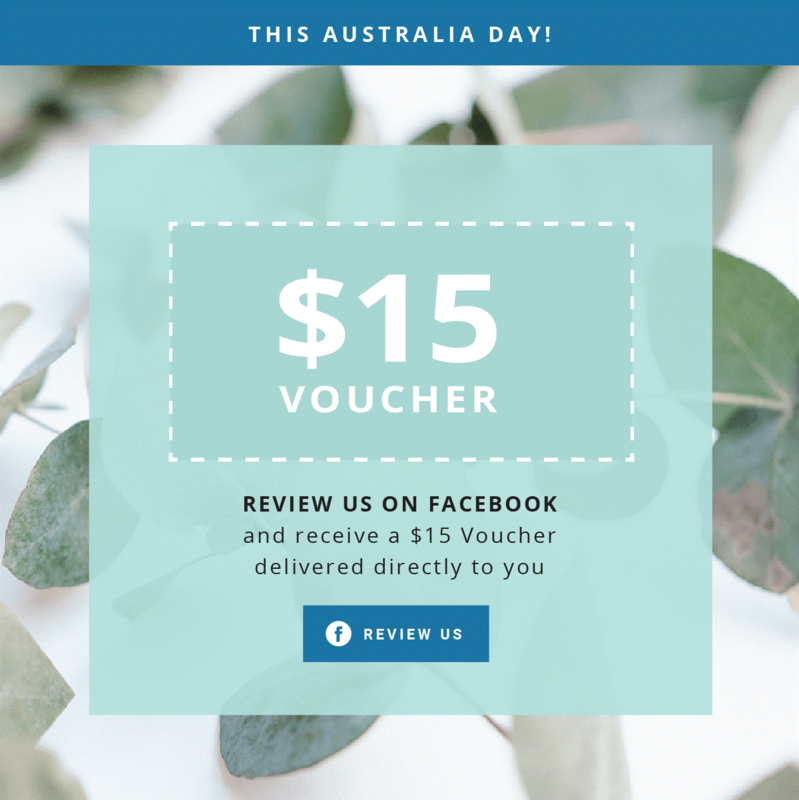 Also that we at CELL INFUSE Australia are leading the way in the evolution of botanical extracts from these virtually unknown and unused resources. Combined, these make for powerful beautifying effects on our skin. With our CELL INFUSE range I have added substantial amounts of these native extracts and continue to do so. Time is Now!! Now is the time for us collectively to promote what we have right here on our doorstep. The best!!! 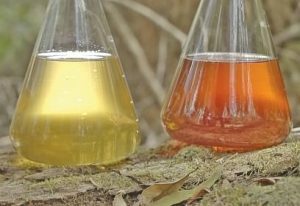 We’ve connected with Plant Native Extracts who have introduced the most advanced scientific innovation in extraction processes, CELLULAR EXTRACTION & this is redefining what is possible with traditional herbal extracts. Never before have I seen such potency. Powerful collagen enhancing benefits, together with un-surpassed anti- aging. This is always my desire to make a difference on your skin. In manufacturing we make up so many of our own ingredients from local farmers to keep our products active and potent, always 90% Organic. 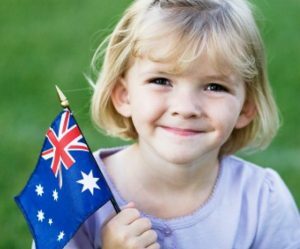 Australia Day continues to be hugely popular, with 3 in 4 Australians believing it has a bigger meaning beyond being just a day off. Have a great Australia Day & let’s celebrate together that we get to live in this rich diverse country and we must look after our skin. I’m proudly Australian and I’m sure you will agree that Australia is one of the best countries in the world to live in. There’s no doubt about it! We have a great lifestyle with our amazing coastline, beautiful beaches, wide-open land with big blue skies that lend themselves to spectacular sunsets & scenery that has us ‘snap’ happy. Being multi- cultural, we get to enjoy a rich variety of food. It goes without saying we are fortunate to live here. For me personally I love that we are home to native plants & that we are leading the way in the evolution of botanical extracts. Combined, these make for powerful beautifying effects on our skin. With our CELL INFUSE Signature range I have added substantial amounts of Kakadu Plum, Snow flower & Finger Lime into our Organic Primer to name just a few and this is making waves in the Organic and Natural Skincare industry. STEMULATE our Intensive Anti-aging Cream with Davidson Plum and Kakadu Plum and many more extracts etc. Time is Now, Now is the time for us collectively to promote what we have right here on our doorstep. The best!!! We’ve connected with Native Extracts who have introduced the most advanced scientific innovation in extraction processes, CELLULAR EXTRACTION & this is redefining what is possible with traditional herbal extracts. Never before have I seen such potency hence giving benefits, this is always my desire to make a difference on your skin. We’ve also sourced fresh Organic Aloe grown in Organic soils here locally on the Sunshine Coast, which we crush and prepare for a number of our products. Giving a pureness, and results not known previously. How hot has this summer been across Australia!!! All the reason why we need to protect, nourish, rejuvenate and assist with the rebuilding of collagen for our skin, hence we introduce our NEW Aussie Pack. Two Signature Products CELL Infuse STEMULATE and Organic Velvety Soft Primer. Along with Organic BB moisturizing protective cream for great protection. 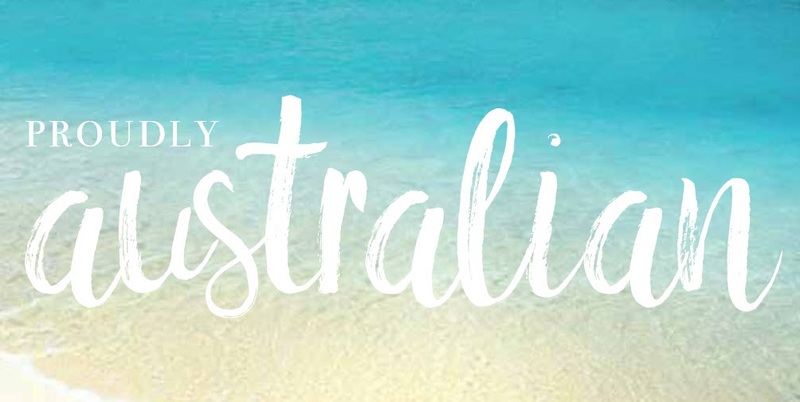 Have a great Australia Day & let’s celebrate together that we get to live in this rich diverse country and look after our skin. P.S. Remember to drink lots of water!! 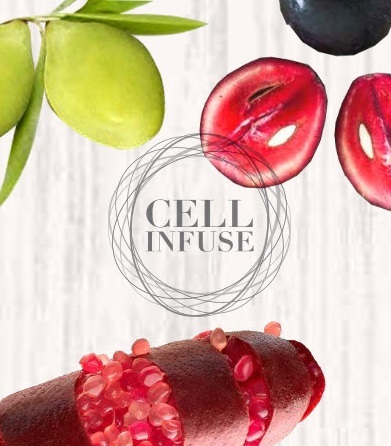 This week I wanted to share more information on the ingredients that I am using in our CELL Infuse products and why I have moved even more so into organic ingredients. 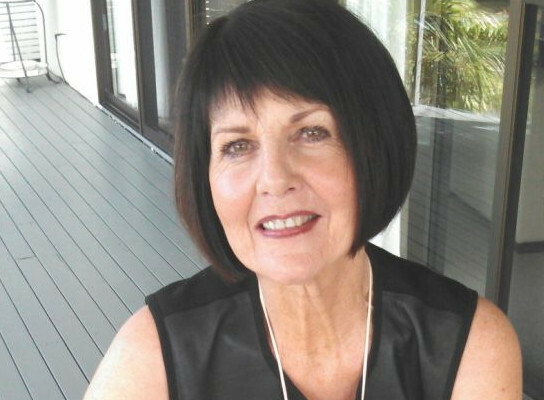 As many of you know I had severe health challenges some years ago, which really forced me to look at every area of my life, what I was eating, what I was putting on my skin, what products I was washing my hair with, my thoughts and so on. We know our skin is the largest organ of our body, so what we place on our skin enters our bloodstream in a few seconds – some studies say less than 26 seconds. So if you continue to put harmful ingredients, and most products will have them, the toxins will accumulate as the body cannot deal with foreign matter & so over time this can start to break the cells down. Along with inhalation, ingestion and injection, dermal absorption is a route of exposure for toxic substance. The more you understand this major concern and the fact that many chemicals are linked to cancers and immune disorders along with sensitivity and allergies you will step right away from them where you can. I’ve previously shared with you how I have started using Australian Native Extracts in concentrated forms: Davidson Plum, Kakadu Plum and Finger Lime Caviar. These are all powerful antioxidants that have ‘building collagen’ properties, are smoothing and nourishing on the skin. We will release a Hydrating Creamy Cleanser with Lime Caviar in a couple of weeks, so you can enjoy these beautiful native extracts for yourself. In addition to your face being cleansed your skin will feel fresh and moisturised, radiant and glowing. The after effect is noticeable! Here is another Native Extract I have become very familiar with – Prickly Pear. You’ll find this included in the CELL Infuse Glow Mask and CELL Infuse Power Scrub. 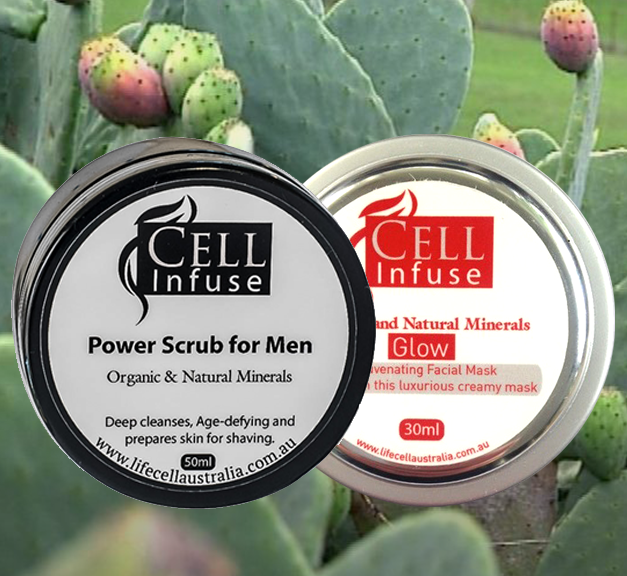 Prickly Pear is very powerful when it comes to moisturizing and softening skin. 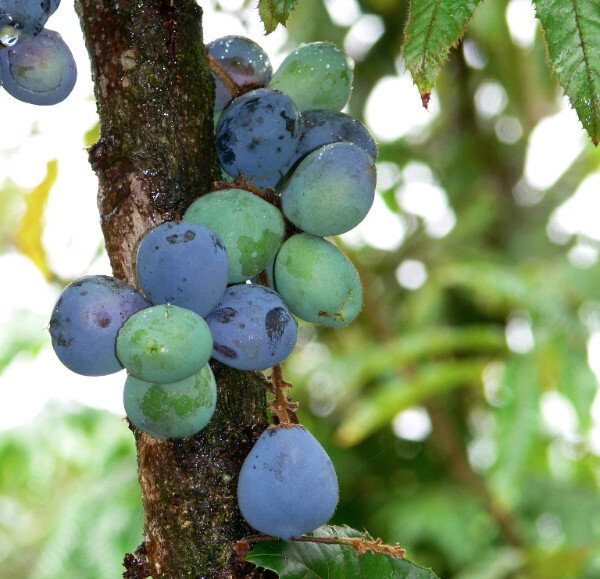 You see, the seeds of the fruit are extremely high in essential fatty acids. Oil pressed from prickly pears consists of 60% linoleic acid. This fat is key in stimulating healthy skin cell production and replacing old skin cells. As a result, prickly pear oil soothes even the driest skin and leaves it softer. Linoleic acid allows the oil to penetrate deep into your skin without leaving a greasy residue. But it also has a low oleic acid content. That makes prickly pear oil non-comedogenic, meaning it will not clog your pores or lead to breakouts. That’s good news!!! But wait – there’s more!!! Prickly Pear is also rich in Vitamin E, a natural antioxidant and free radical scavenger. It combats cell damage that leads to skin aging. It also supports cell renewal and reduces the look of wrinkles, age spots, and under-eye circles. One reason Prickly Pear has so many health benefits is that it has a wealth of antioxidants. It has potent pigments called betalains that have powerful anti-aging effects. In fact, Prickly Pear has higher levels of these super-antioxidants than other red and purple foods like açai, pomegranate, blueberries, goji berries or beets. The high antioxidant activity of betalains stimulates cell renewal, leaving you with new, glowing skin. This cactus is also rich in amino acids. These building blocks of protein stimulate collagen production. That helps skin stay firm while it tightens up skin pores for a young fresh look. Now you can see why I am excited about including Extracts like these in our skincare products. They have such a noticeable impact on the skin and the beauty is that you can use these products with confidence knowing they naturally work in harmony with your skin. They are the new big natural & effective thing in skincare. I continue with my research passionate about offering these products to you. I’d love to hear of your discoveries & encourage you to email me your questions and I will endeavour to respond within a week. Here’s to a more beautiful you!